When it comes to bottom wear many Indian women only have few options to think like leggings, denims and Capri but once you go through our post, you might be surprised to know that how many different ways you can pair these simple kurti tunics to look different. Just give break to your tight fitting leggings or jeans and try pairing this cotton made printed bottom by purchasing any cotton kurtis online to get the coolest look with extra comfort. Closely observe the runway style and street style in photos to get hold of the trick these models have done with bottom along with footwear. So just take fashion hint from here and try out in college fashioning. Look at these three different bottoms starting from the right, the first printed bottom can make awesome pairing with simple kurti and the middle one and last one can be a great match with designer long Kurtis. 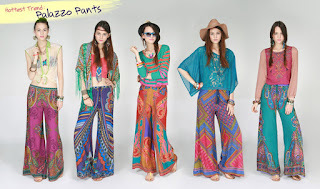 The different styles of printed palazzos above are in hottest trend these days. Give your ordinary look a complete makeover with the style pairing and you sure are going to cause mishaps as you walk down the street. 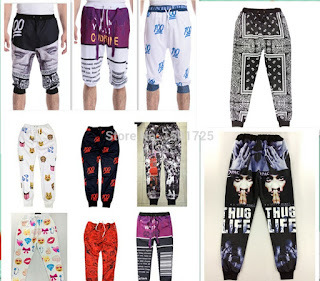 You might be counting these joggers as a sport wear up till now but once you match it with your georgette or chiffon kurtis then you are going to love your trendy looks. When you wear any of your multicolored designer kurtis with cotton trouser then you will automatically bring 90’s look in your fashion. So these are the different kind of bottoms that make your any type of kurti look extra ordinary so pair it perfectly in current mode. Next time we will come with something more exciting and interesting so keep visiting back regularly for more such stuff. Winter season in India doesn’t mean that you stay away from fashion and cover up yourself in sweaters and any kind of jackets to beat the coolness. All females can still make their body warm in voguish manner. This post aims to layer you up in your own style this upcoming winter season and kill the coldness. You at least have one shirt type kurti in your wardrobe so when you are going to wear jeans or top, simply put it on and just check out in mirror. This different type of salwar kameez comes with extra layer on it and it not only protects you from the wind but also gives you a similar look that can be achieved with Indian Gowns Online. These embroidered kotis look so trendy on any type of full sleeve salwar kameez or suits. Even you can match it on long sleeve kurti and jeans in day time and it will complete your look with a unique touch. This is a top part of Pakistani sarara dress but to cover up yourself from neck to knee, you can wear it as an over coat with skin tight bottoms and believe us it will look marvelous on any lady. In our next post we will come up with some new winter fashion idea so stay tuned with us. Following retro fashion is something very exciting to do for all fancy females in current trend and it also helps in balancing your style. 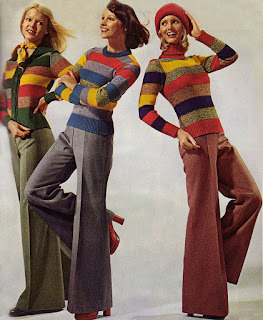 To create something unique in fashioning takes a cue from some of the most effective pairs from 70’s trend. You will love trying these tricks on a special occasion. This is the best pair for girls who do not like to style up with very short skirt so buy black colored skirt to create contrast pair with you dark or light colored tops or kurtis. It looks as trendy as you see here in the image. 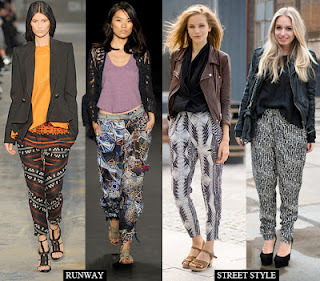 This match is the best thing to do for a Girl like you who love experimenting with old and new patterns. First thing just find fully pleated skirts or denim shirt or shirt type kurti and try out for any day trip. Make sure don’t forget to wear a cow boy hat to give a touch of retro look. 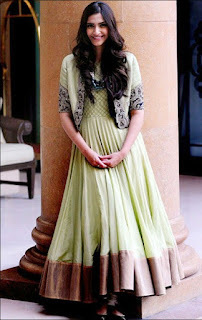 Any metallic colored long length or short length skirt looks awesome with any color georgette kurti or cotton kurti. If you want to give sporty touch to your look then just wear white colored snickers. Floral long skirts are back in action nowadays in ghagra choli dress design so pick out any printed floral shirt to make a stylish pair with trendy blouse and this match is the best one to create nice retro look for evening function. We hope that you will love our style advice and you will get the best fashion result when you apply our tricks in your daily style. We will be very delightful to hear from you so please leave your comment. On the basis of the above statement, recently Archana lunched new bridal collection inspired by authentic style of Guajarati Chaniya Choli of brides at New York fashion week 2016. In search of different styles of global fashion she has been into many fashion shows and travelling to too many places so far. 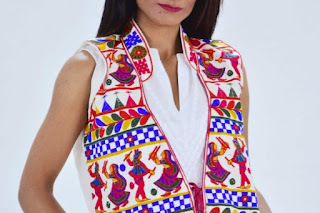 Even though she decided to give global touch to Saurashtra region’s authentic dressing style because she believes that to make excellent style statement one has to very well aware of global trend otherwise it is next to impossible. Today we are going to see some quick highlights of New York fashion week specifically the Archana Kochhar collection in this post. Archana has designed similar new designer indo western lehenga saree designs using multiple detailing. Have a look at the different shades of Lengha. These shifting shades are completely opposite than the normal Indian bridal wears like Red, Blue and yellow. 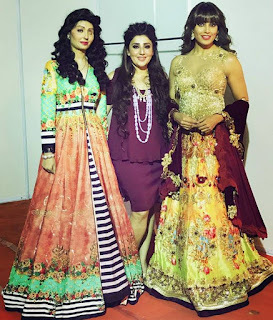 Archana said that “Beauty is all about inclusive fashion concept” and as a reason she promoted Acid attack Victim Resma Kureshi in fashion week which can be seen below. Look at the combination of printed stripes and embroidered long length overcoat. 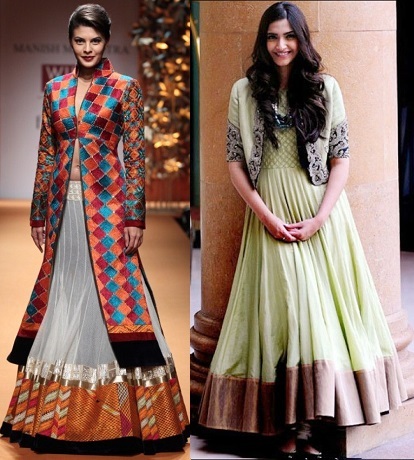 You can see floral prints printed patch work, on long coat with having printed lengha, it looks absolutely marvelous. All modern girls can take best inspiration from these two bridal wears because many of you might be thinking that only bold colors give best appearance in bridal clothing but Archana has proved it wrong here in the New York fashion week. From now onward you can also give global color touch and style to your bridal wear. So be bold and explore your unique fashion. 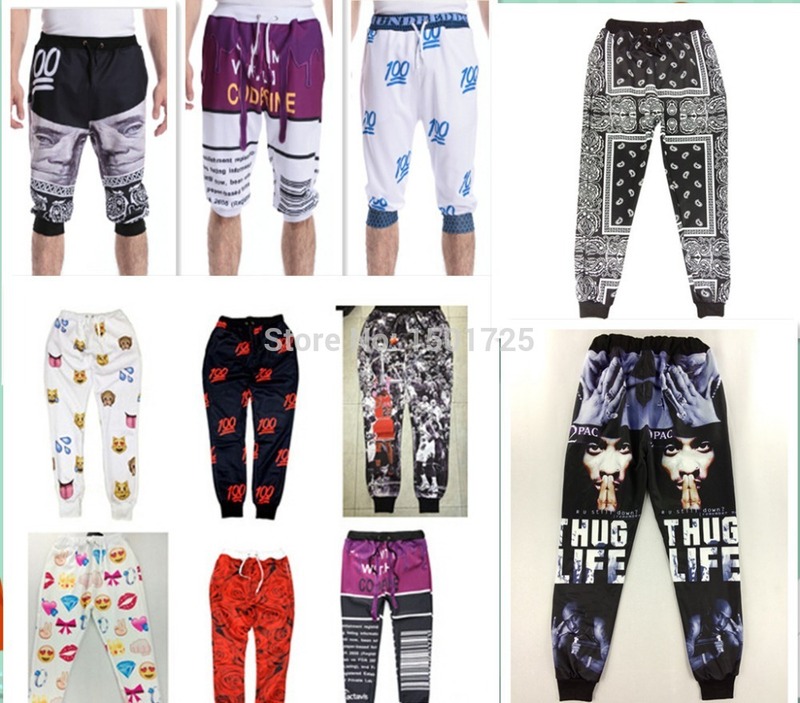 Such styles are available online and you can grab one pretty easily at affordable prices. Visit Now !! 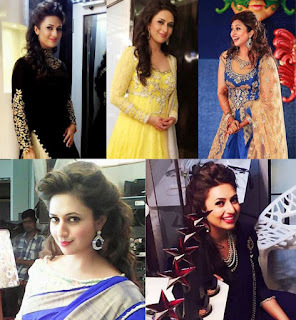 We all know the name Divyanka Tripathi and we love to dress up in her style because the kind of versatility in fashioning she has been illustrating to us that you can see here in the photograph. From designer suits to simple dress everything she showcases to television viewers, one can say each look is outrageous in terms of ethnic fashion. You have seen Hina Khan in role of college girl to wife in Ye rista kya kehlata hai. Now she is playing adorable mom but still her designs are showcased under designer sarees online shopping with price and indian party wear latest lehenga blouse designs style when she is on the screen. It is like an inspiration for all Indian women to stay fashionable as her.